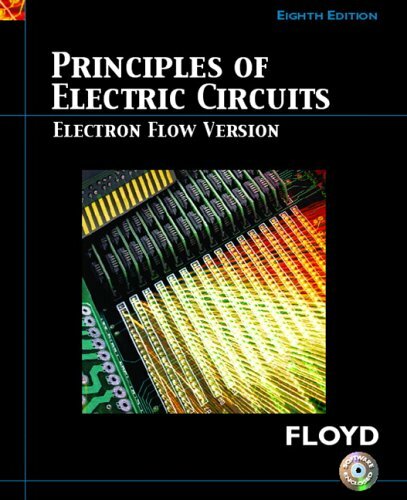 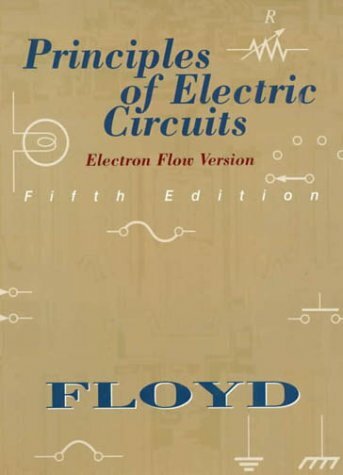 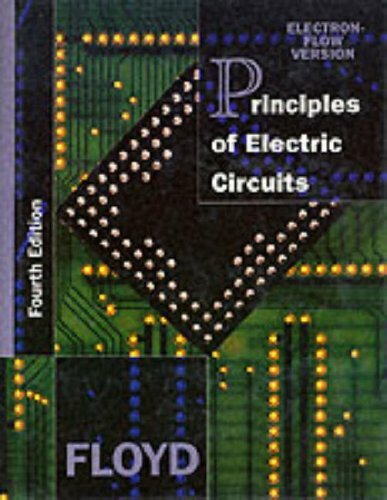 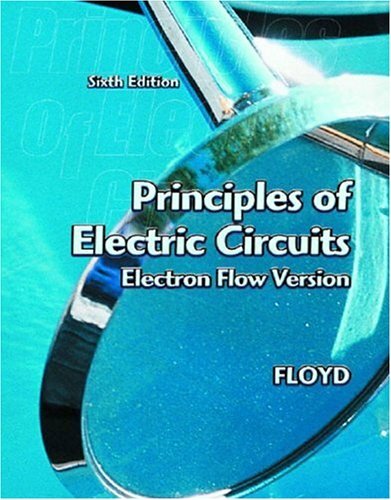 Providing a clear introduction to DC/AC circuits, supported by superior exercises, examples and illustrations and an emphasis on troubleshooting and applications, this edition features stronger coverage of key areas (including new PSpice sections in all chapters), new exercises throughout the text, and an improved pedagogical framework. 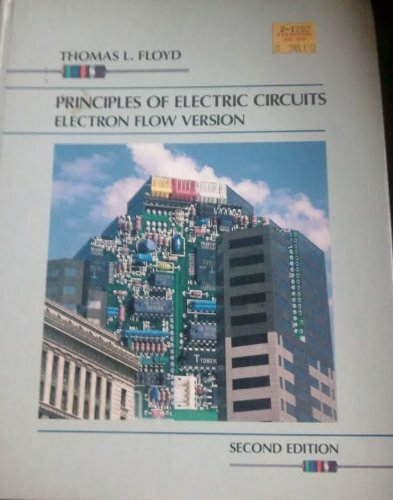 It includes specially designed "Technology Theory Into Practice (TECH Tip)" sections which link principles to real world practices as well as numerous troubleshooting sections. 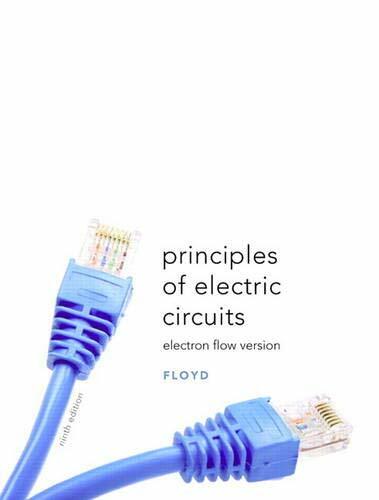 It also features a full colour format which uses colour to enhance the instructional value of photographs, illustrations, tables, charts and graphs.